What is a child support law firm? 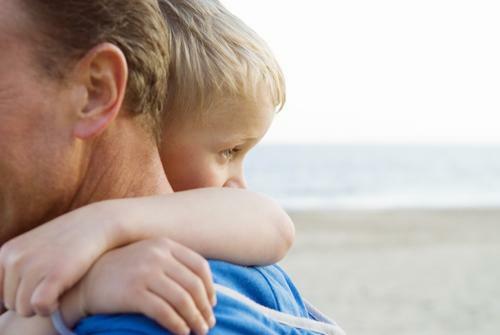 Child support law firms specialize in the negotiation of child support orders. Many child support law firms are also family law firms or, as they are sometimes also called, divorce law firms, but other offices claim child support as their primary emphasis. In most states, a child support calculator helps to estimate the exact amount of child support that will be asked of the parent without custody. The calculated amount will depend on a number of factors, including the number of children being covered, the taxes paid by both parents, the time each parent spends with each child in their custody, how many other dependents the payor must cover, and the monthly income of both parents. Ultimately, a child support order is up to a judge to decide, regardless of whatever a child support calculator says. If both parents reach an agreement on child support, it can be brought to a judge and signed into law as an order, bypassing the calculator altogether. Such an outcome can be greatly beneficial to both parties, and an excellent child support law firm can make this happen. What do child support law firms do? • Calculate child support: As stated above, child support is usually estimated using a calculator. However, the results of a calculator estimate depend on the variables that you put into it, and while some, like the number of children covered by child support, are hard to argue with, others are more disputable. 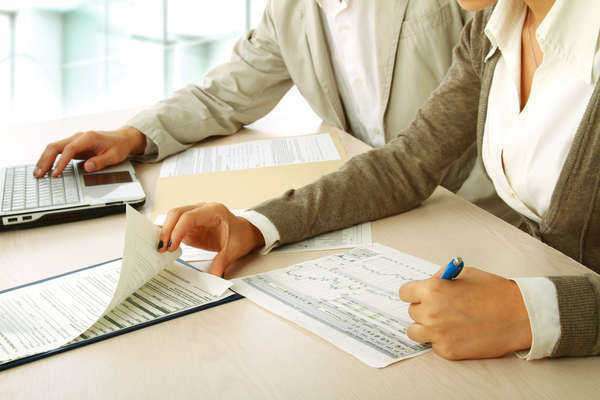 Tax estimates, for instance, can vary greatly depending on the number of deductions you make, and well-trained child support lawyers can help you to figure out your most accurate tax estimates. • Negotiate with the other parent: So much of the American law system comes down to negotiation that you could say that this is the most important reason to hire a child support law firm—it’s an office of trained negotiators, trying to get you the best deal possible. On the other hand, those who aren’t able to keep up with the persuasive tactics of their rival legal team are liable to be greatly hurt by a child support order. • Dealing with the court: Don’t underestimate this important function of a child support law firm. If you negotiate a stunning deal for child support with the other parent, the judge can still throw it out. The attorneys at child support law firms have spent years with these judges, so by now they now how they think and can prepare the legal arguments most likely to persuade them to go along with your case. • Petition for a change of order: Changes in child support orders are surprisingly rare given how often the circumstances that go into calculating them change. Things like annual income may rise one year and dive the next, but child support orders don’t automatically take this into account. You need to hire a child support law firm to help you petition the court for a change in your support order and ensure that the judge doesn’t think your motion is frivolous or greedy. How much will I pay a child support law firm? Most child support law firms charge their clients for their time by the hour. Rates vary greatly depending on the prominence of the particular firm, but most charges are between $50 and $200 per hour. For simpler legal procedures, child support law firms may charge a lump-sum agreed upon at the beginning of service. These are usually for things like filling out court petitions or drafting other documents. Some firms also charge what are referred to as auxiliary costs. These are for incidentals related to your case, but not necessarily the attorney’s own time. These include costs for the renting of space for a legal meeting or arbitration procedure, or the charges incurred by the use of a paralegal or legal researcher. All costs should be discussed with your child support law firm before you agree to work with them. What should I ask my child support law firm? In most cases, your first contact with a child support law firm will be after you make an appointment for a consultation. The consultation itself might feel rushed because of how busy most child support law firms are, so you need to prepare ahead of time with all the questions you want to ask. Here are a few you might consider raising. 1. What experience do you have with situations just like mine? — You’re not just looking for legal know-ho, you’re looking for the right kind of child support litigation experience. For example, if you wish to petition for the change in a support order, but your child support law firm has only handled the original negotiations, their experience might not be right for winning your case. 2. How much does your firm’s service cost? Do you charge any auxiliary fees? — If a child support law firm is not forthcoming about their fees, then it would probably be a mistake to hire them. Your relationship needs to be built on trust. 3. Have any of the lawyers at this firm has disciplinary action taken against them? — This isn’t an immediate reason to turn a child support law firm down, but wait to hear a reasonable explanation for the disciplinary action before you proceed to work with them. Afterward, you should check with the disciplinary committee at your state bar association or state supreme court to make sure than no other lawyers at the firm have disciplinary records. 4. How do you think my case should proceed — Always be open to hear out new legal opinions, but don’t hire a child support law firm that doesn’t share your own vision for what you want accomplished.